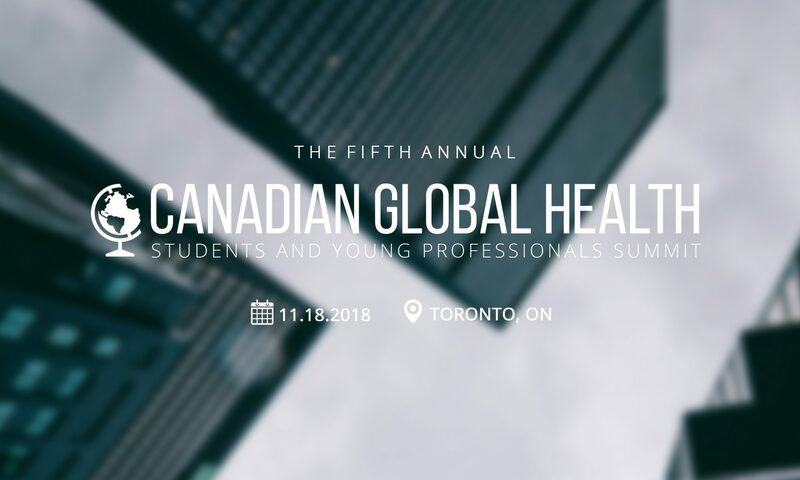 In collaboration with the Canadian Society for International Health (CSIH) and Canadian Coalition for Global Health Research (CCGHR), we are pleased to present the 5th Annual GHSYP Summit: Becoming Change Agents in Global Health. The GHSYPs Summit aims to give space to SYPs involved or interested in the global health field. This is the forum for global health SYPs to connect, network, engage, and be inspired. Leading experts as well as outstanding SYPs will question what the upcoming global health challenges of our time and report on what Canadians are doing in this arena. Participants will also be challenged to think about how they may leverage their existing skills, seek out professional development opportunities, and become agents of change in an ever diversifying global health sphere. Full program will be released in August 2018. Stay tuned! Click here to see the conference theme objectives!